and welcome to the Northern Navigators Orienteering Club website. 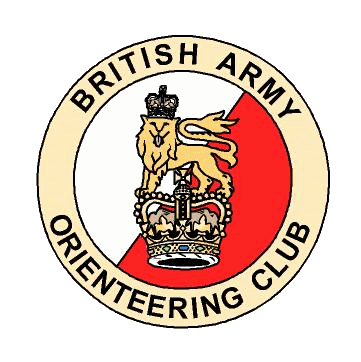 If you are new to orienteering and would like to know more then please visit the British Orienteering website, where there is a wealth of information for those new to the sport. However, if you would like to find out more about our club, or are interested in joining us, then please read on or contact our Membership Secretary. MLN (Military League North) details can be found on the British Army Orienteering Club page and results can normally be found here. Events are generally held on a Wednesday and are usually open to the public. Further information is available from the current League Secretary, (Capt.Al Mathers). See British Orienteering fixtures page for events further afield. NEOA currently operates two leagues NEOL & NEUL - details can be found here. Note - unfortunately, for technical reasons the Leagues have been suspended this year. The North Country Triple is a series of Urban / Sprint events held over the weekend of the 15th June. It is a collaboration of competitions hosted by BorderLiners, NN and NATO starting with an Urban event at Brampton (BL) Saturday morning, then a Sprint event at Saltwell Park (NN) Saturday afternoon and finishing with an Urban event at Newcastle / Gateshead (NATO). It promises to be an exciting weekend of fast and furious orienteering - further information can be found by following the links. On a sunny but cold, windy day the club did quite well against some bigger teams, ending up 4th out of 8, just 3 points short of qualifying for the final and pipping neighbouring club NATO. Provisional results can be found here. Well done to all those that took part on the day.